Trying To Be Thoughtful: Cary Grant! W00t! 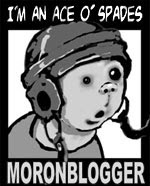 While I'm lining up my favorites of this, that and the other thing, I must add a link to Relative Esoterica's fine post on some early Cary Grant films. 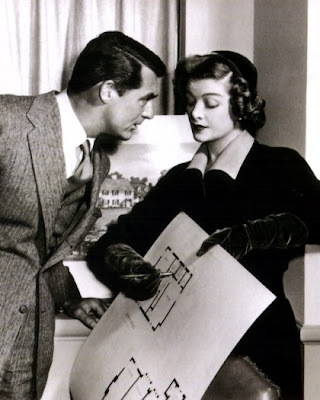 The picture (with Myrna Loy) is from one of my favorites of his movies, "Mr. Blandings Builds His Dream House." Merci, as always, for the much-appreciated plug!